I remember when Stephen and I were planning our own wedding. I was so excited to book our wedding venue and set a date because from there, everything else seemed like it would fall into place. With traveling all over Northern California and beyond, we’ve worked at many amazing wedding venues. We’ve also heard first hand from couples, the struggle to find the perfect locations. As wedding professionals we are always looking for ways to help anyone planning their wedding. Below are a list of Northern California wedding venues we think any couple would love to use. We have not yet worked at all of these venues but would love the opportunity. Along with this resource, we want to debunk the myth the idea that you should hire a photographer or videographer that has worked at your venue. Many wedding venues have a preferred vendor list which is a great starting place for couples who haven’t had a chance to do research. If you’re not seeing a specific style, or look you want from that list, don’t hesitate to look around. Hiring a professional wedding photographer or videographer means that they know how to walk into any given lighting or venue situation and capture amazing imagery for you. A wedding photographer or videographer who hasn’t worked at your venue can do just as good of a job as a photographer who has photographed over a thousand weddings at that venue. Don't you think their photos might start loose a little of their magic after placing couples in the same location over and over? We think so! We're not saying people can't work at the same venue every weekend and get amazing photos, but having a change of pace is a good thing, trust us! 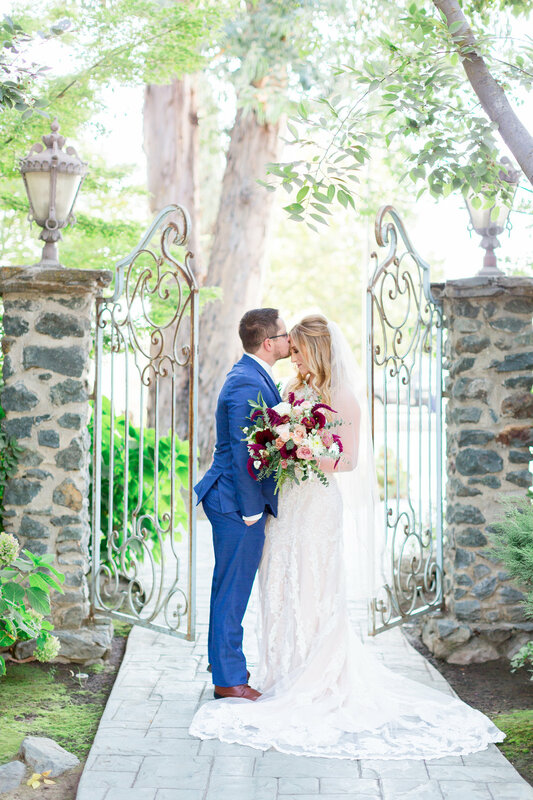 Without further ado, here are a few great wedding venues in Northern California, we highly suggest looking into for planning your California destination wedding.